London is one incredible city, there is so much going on, new bars and restaurants popping up all over the place, not forgetting all the culture you can immerse yourself in. But at times we can all feel a little burnt out, there’s no shame in working hard and playing hard, it’s just sometimes we need to give our body a little rest. This is where we bring you some good news, this month, Pause for Effect has teamed up with Home Farm to launch the first in a series of Pause Weekends designed to help people to reset, reconnect and refresh, and it doesn’t mean booking an expensive flight to somewhere remote. It’s only an hour away from central London. The Pause experiences were set up in response to the feelings of being overwhelmed and feeling fatigue, it’s a weekend where they provide people with the opportunity to take time away from the everyday life, fully reset, and be themselves. Each Pause experience is based around a timetable of physical and creative activities designed to reignite and inspire your passions. You can choose how much or how little you want to join in, below is just a taster of what you can get involved in, yes it will be a packed weekend of reconnecting with some of the fun things in life we never have the time to do. 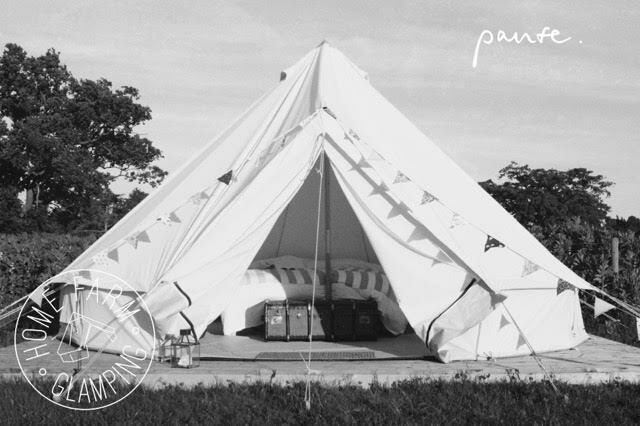 There will be beautiful bell tents and yurts set in a meadow, a pop up restaurants and organic food you learn to cook over the campfire.